“Venice of the East” is the second name of “Krung Thep”, which is an astonishing city floating in the water. 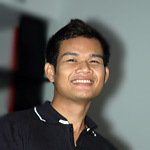 “Krung Thep” means the [Angels’ City] in translation and the numerous tourists love to travel along its Khlongs (Canals). 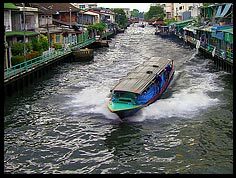 The local people are offering to rent a long-tailed motor boat and to have a look at their residences located along these Khlongs in Bangkok. 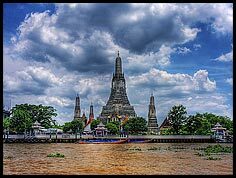 Their life didn’t change much during the last several centuries, so this journey is really something that tourists like to see in Bangkok. 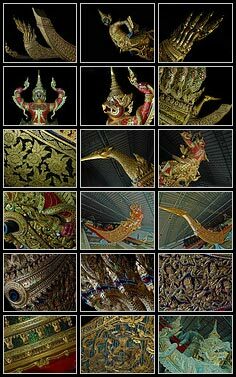 The Royal Barge Museum is one more exciting place to visit. This barge belonged to a royal family and was used during the royal water ceremonies and processions. 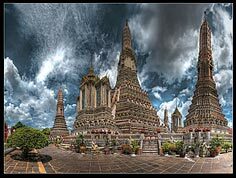 You eye will certainly catch the wonderful Khmer spire of Temple of The Dawn, or Wat Arun, and we bet you have never seen anything like this spire in your life. The largest and the oldest Temple of the Reclining Buddha, or temple Wat Po will also amaze you by its gorgeous look. 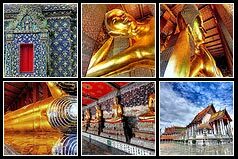 It is well-known for a covered by gold reclining Buddha, which is 15 meters high and 46 meters long. 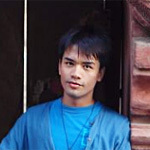 And, surely, you will be able to get yourself a pleasure to try a traditional Thai massage.